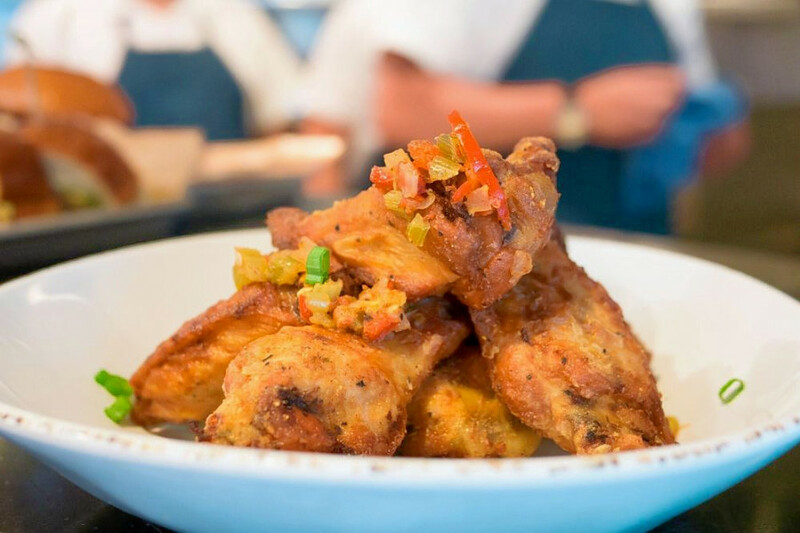 If you've got traditional American fare on the brain, you're in luck: we've found the freshest Chicago eateries to quell your cravings. 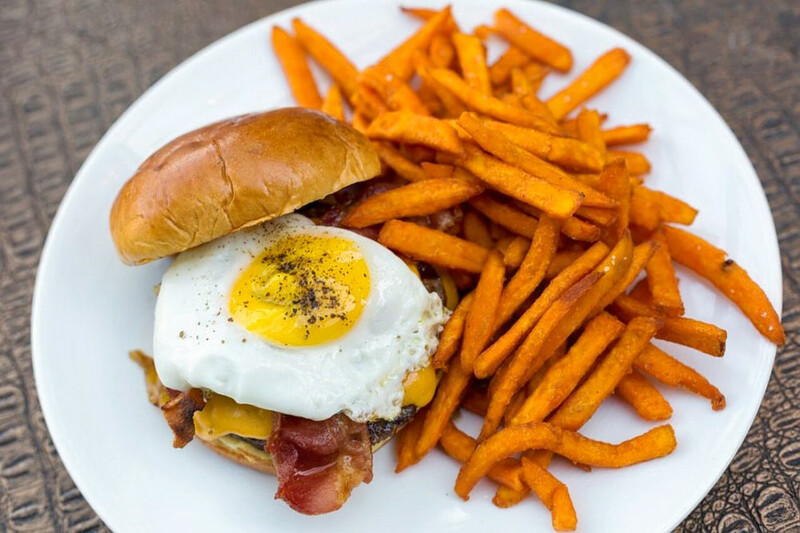 Here are the newest places to check out the next time you're in the mood for some classic American cuisine. Yelpers are excited about the counter-service eatery, which currently holds 4.5 stars out of five reviews on the site. 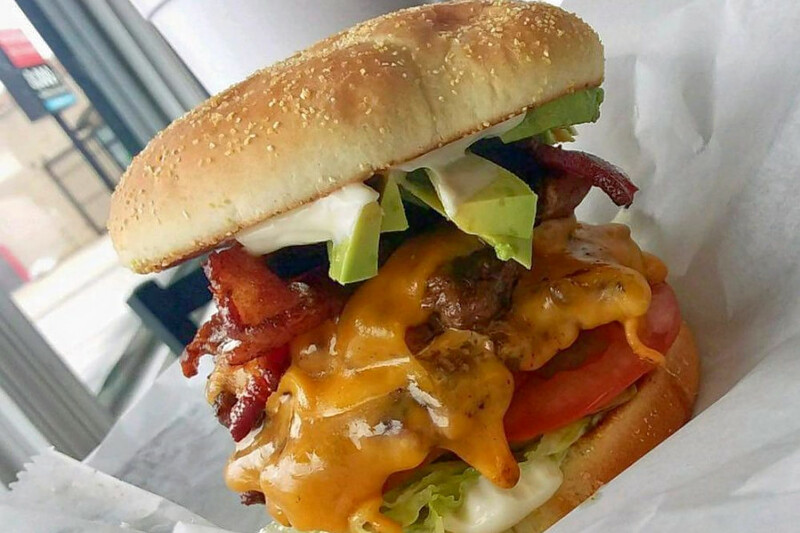 Samantha M., who reviewed Tim Tim's Express Grill on Aug. 29, wrote, "My husband had the burger and it was delicious! I had the hot dog and that was pretty good. Star of the show was absolutely the onion rings. They're not cute, but they're delicious. " "Good customer service, friendly people," noted Yelper Guada Marie F. "First item I tried the grilled chicken sandwich -- fresh and delicious! I love the spicy kick on it." The Beach House Social is a recently rebranded cocktail bar and restaurant that comes courtesy of the team behind Chicago's Hampton Social. "Part surf club, part beach bar," the establishment sayson its website, the spot delivers a West Coast vibe to Chicago with offerings like tuna tostadas, SoCal chicken wings and double-decker cheeseburgers. Yelpers are still warming up to The Beach House Social, which currently holds 3.5 stars out of 46 reviews. Alice N., who reviewed it on Aug. 12, wrote, "I tried hard to like this place, but the food really fell short. The decor is wonderfully done -- the rooftop lounge reminds me of a surfing destination bar." And Yelper Sarah S. shared, "The Frose All Day drink was divine and refreshing on this hot summer day. I would come back for the drinks and atmosphere!" The Beach House Social is open from 11-1 a.m. on Monday-Thursday, 11-2 a.m. on Friday, 10-3 a.m. on Saturday, and 10 a.m.-midnight on Sunday. 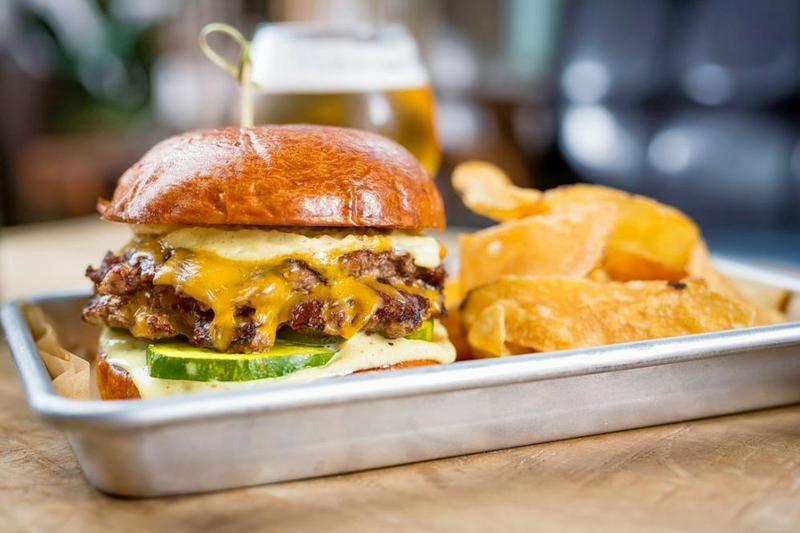 Old Grounds Social is a sports bar and traditional American spot that replaces the now-shuttered Barn & Company, Eater Chicago reports, introducing a much more diverse menu. Draft beer and cocktails are on hand as well, along with an outdoor patio, dartboards, televisions and a pool table. Old Grounds Social has received mixed reviews with a Yelp rating of 3.5 stars. Yelper Phil D., who visited the establishment on Aug. 17, wrote, "Overall, the food was a bit better than your standard bar food, but the service was definitely subpar. ... I actually would like to come back and give it another shot, as it wasn't completely bad and the space is attractive." "The real treat was the food," said Yelper Spencer H. "For appetizers, we started off with the chips, salsa and guacamole, which was pretty good. However, the OG burger was awesome and by far my favorite!"